Authentic old world style Bagels in Utah. 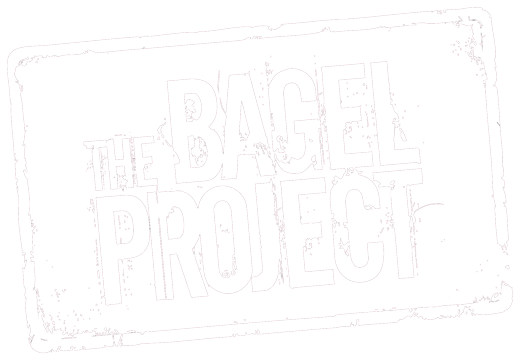 When we started The Bagel Project in 2011, we were inspired by the cultural connection we all have to food — whether it’s tied to our family, our friends, our hometown, or even just great memories from traveling. Memories for a lifetime. 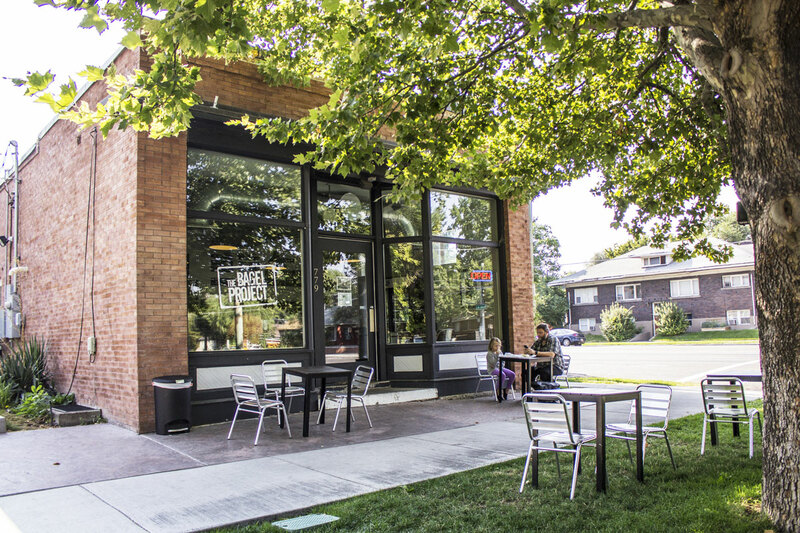 We brought a little taste of our past to Salt Lake City with The Bagel Project. 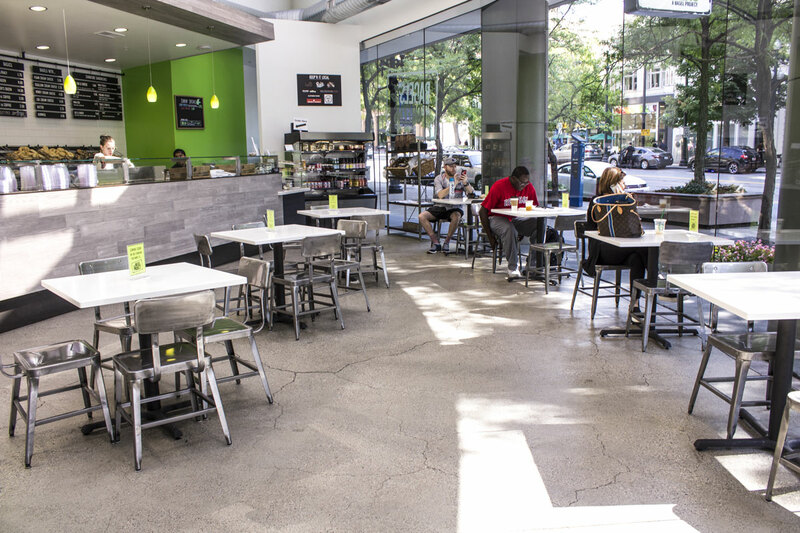 With the opening of our second location downtown, we've expanded our menu to include fresh, healthy, local, and sustainably-sourced salads. 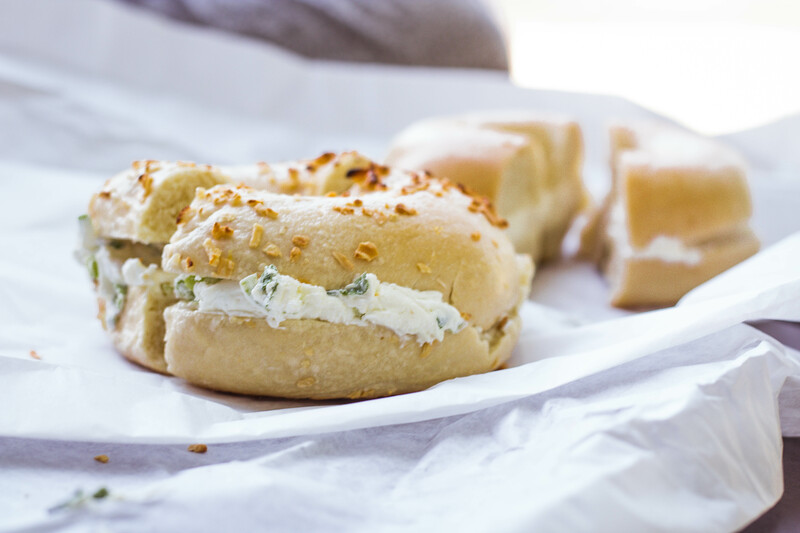 When it came to bagels, we relied on history and tradition. Now, we’re aiming to reinvent how you think of salad. We are now offering weekly delivery service to the congregants of Temple Har Shalom in Park City.